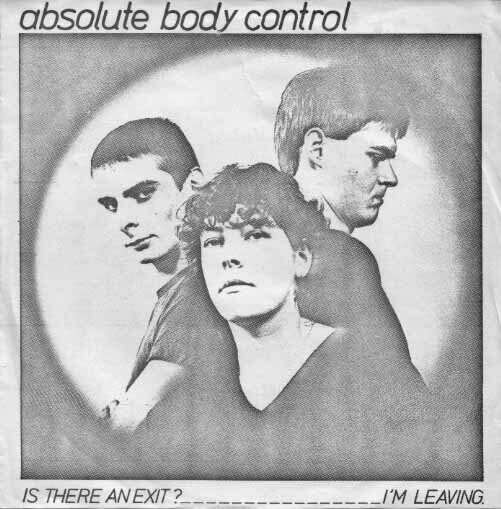 Absolute Body Control is an electronic music project from Belgium. It is notable as the first significant project of musicians Dirk Ivens and Eric Van Wonterghem. In 2007, 22 years after splitting up, Absolute Body Control re-formed and will release Wind[Re]Wind, which contains newly recorded versions of their best tracks so far next to the brand new EP "Never seen", containing a remix by The Horrorist. And a new album came out in 2010 Shattered Illusion & Sorrow. In 2011 came the album Mindless Intrusion & Surrender No Resistance with remix by the famous French Millimetric[disambiguation needed] on Daft Records.